Be Real. Define Happy. Keep your Rockstars. I am really proud to share this collaborative writing project. 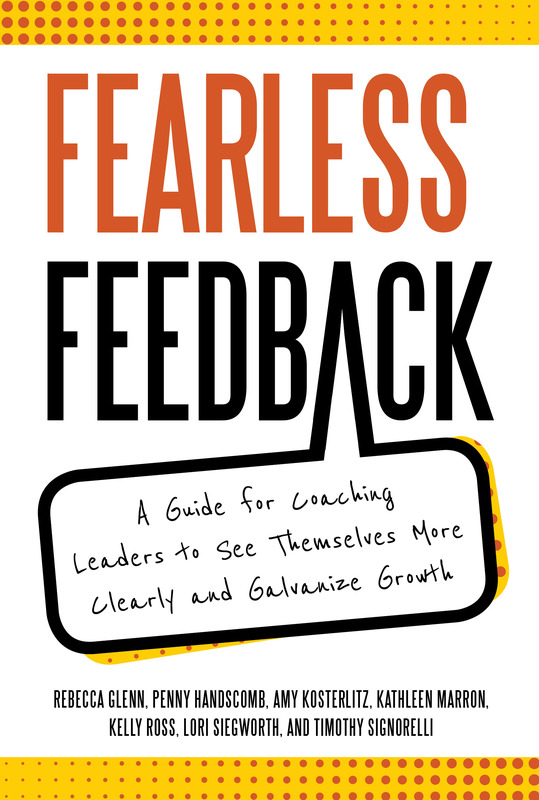 This book is for leadership coaches to leverage stakeholder feedback interviews in coaching engagements: both the how (see the 7-step framework) and thoughts on navigating emotions. Leaders or those working with leaders will find this book helpful in supporting you giving and receiving feedback. More at: fearlessfeedbackguide.com.